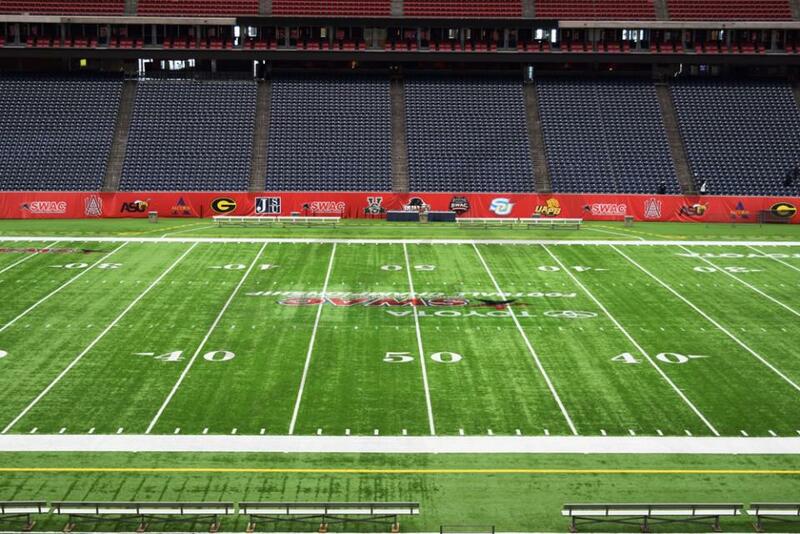 The Academy Sports + Outdoors Texas Bowl takes place on December 27th at NRG Stadium in Houston, Texas. 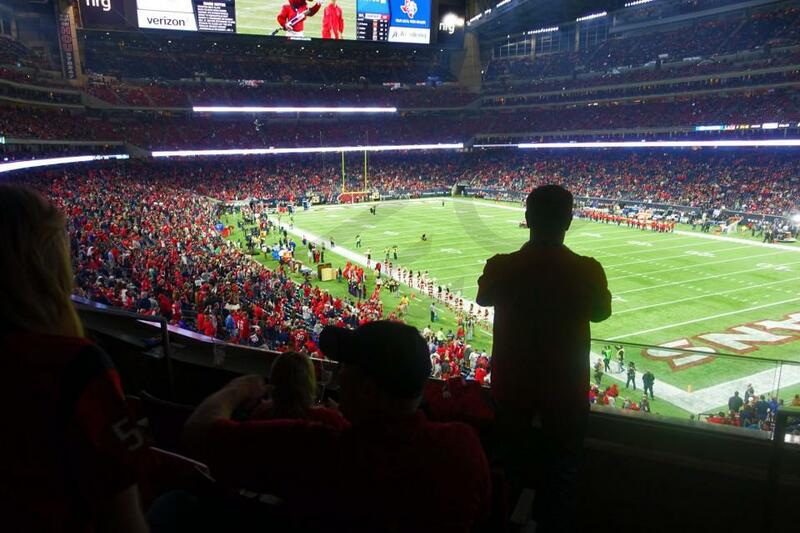 The 2017 matchup features the Texas Longhorns vs. Missouri Tigers. 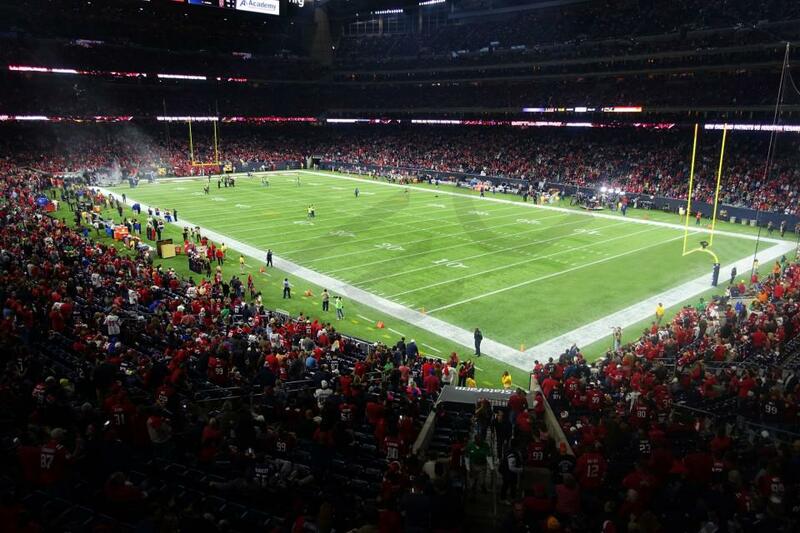 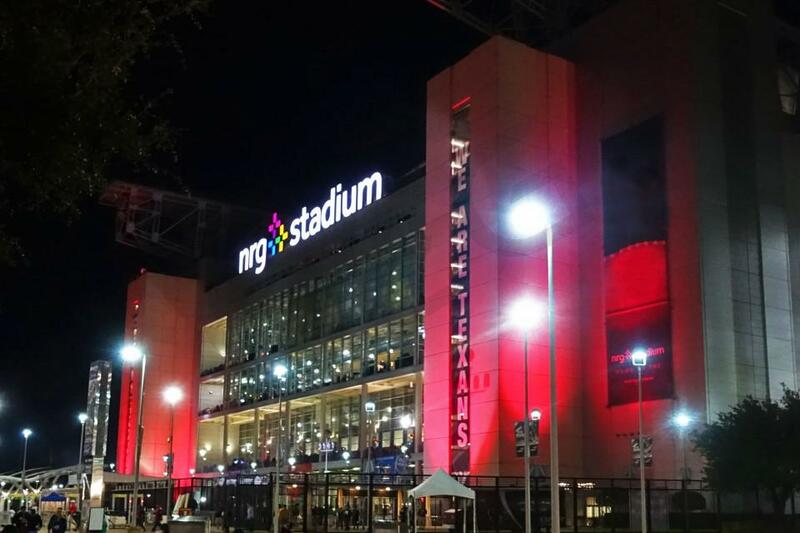 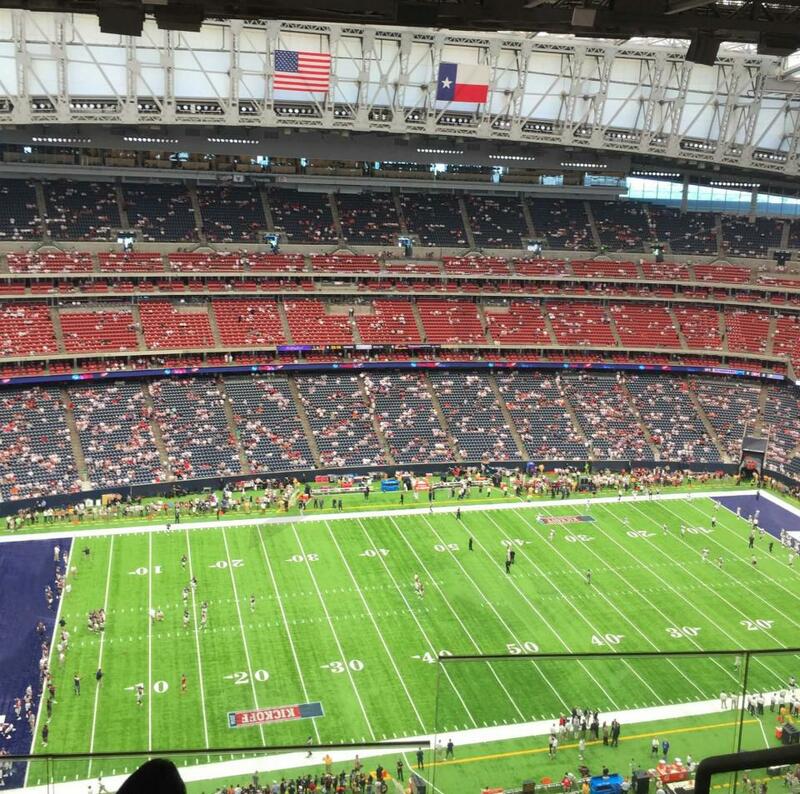 NRG Stadium is host to the Texas Bowl. 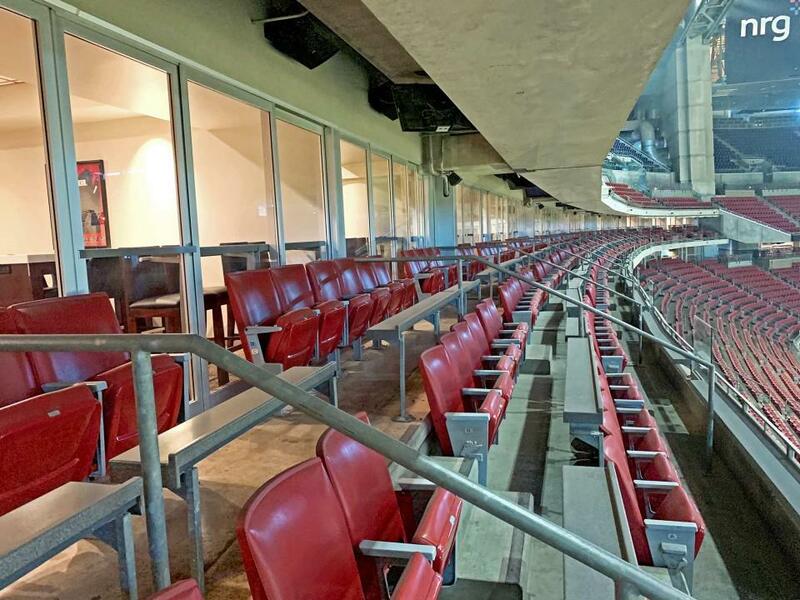 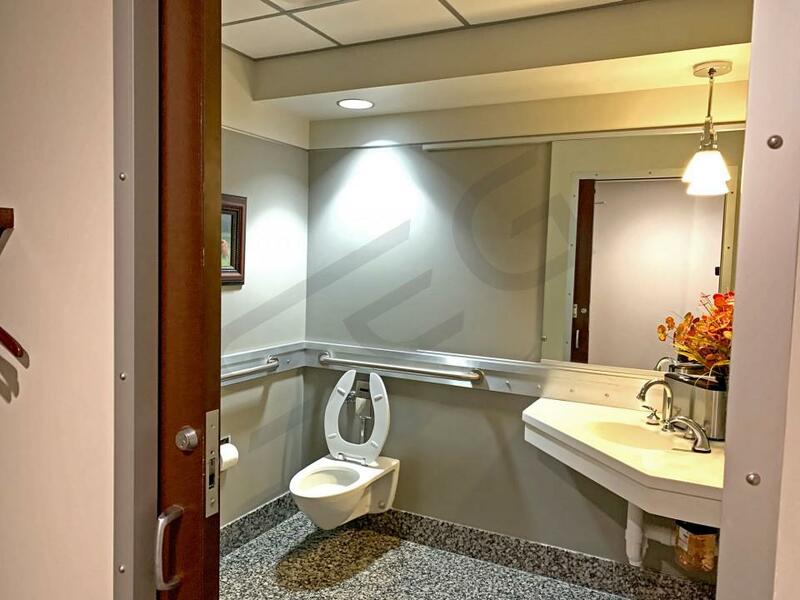 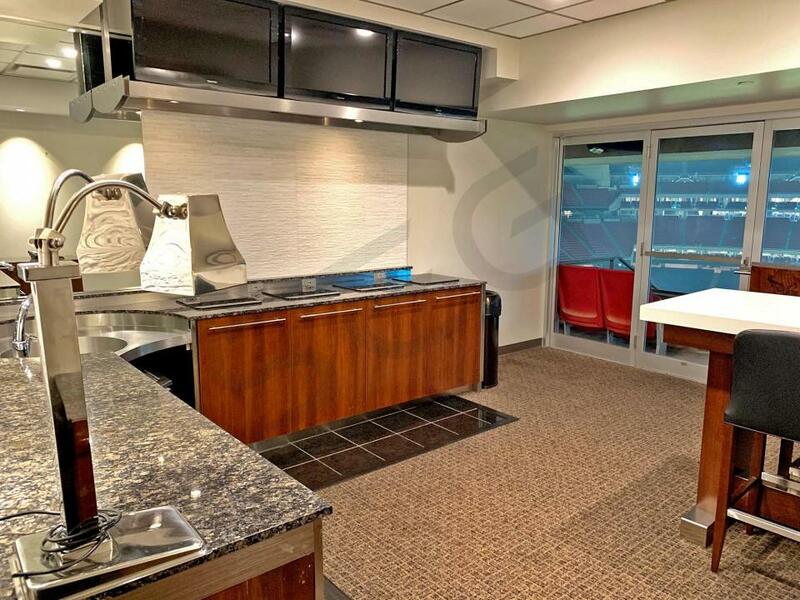 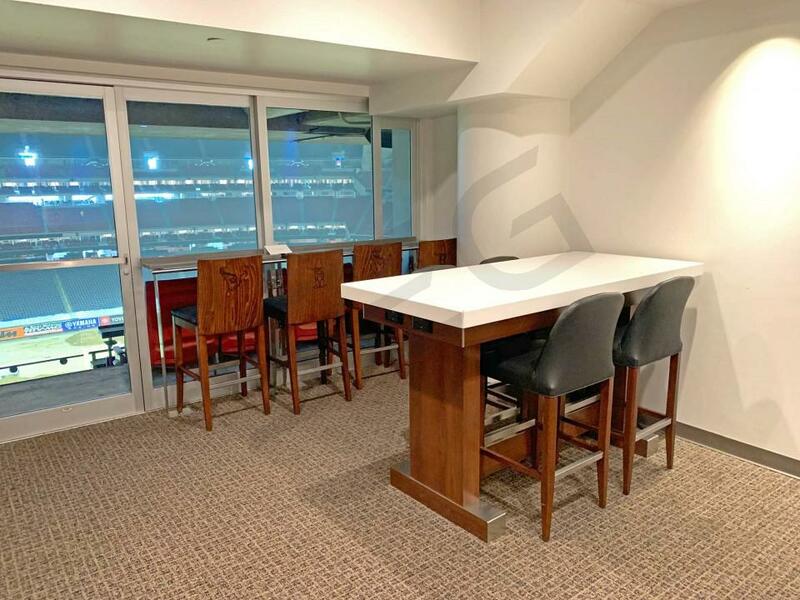 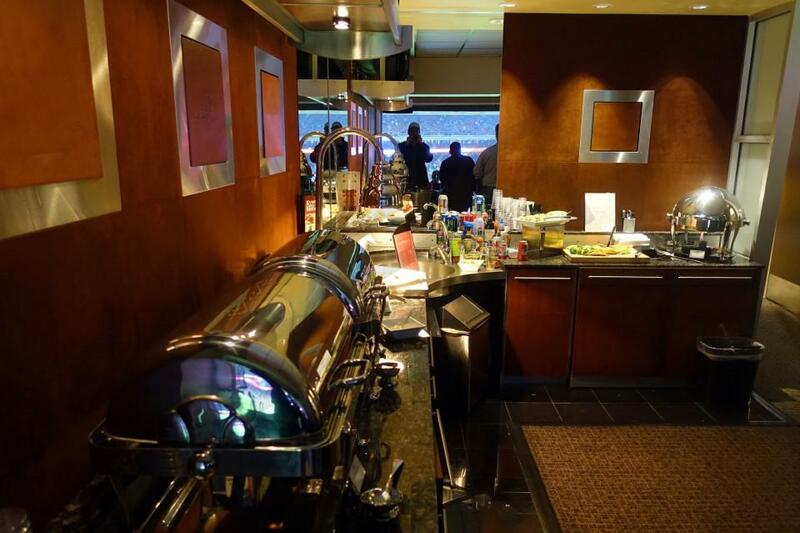 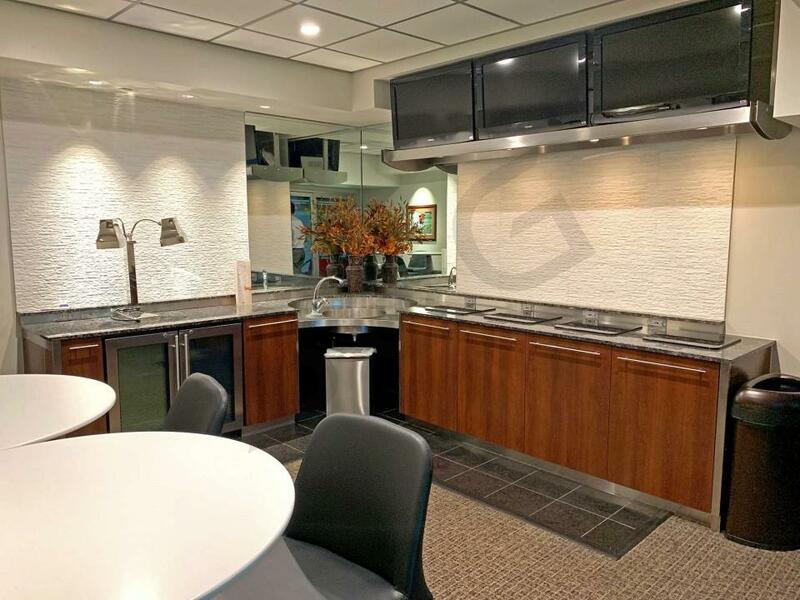 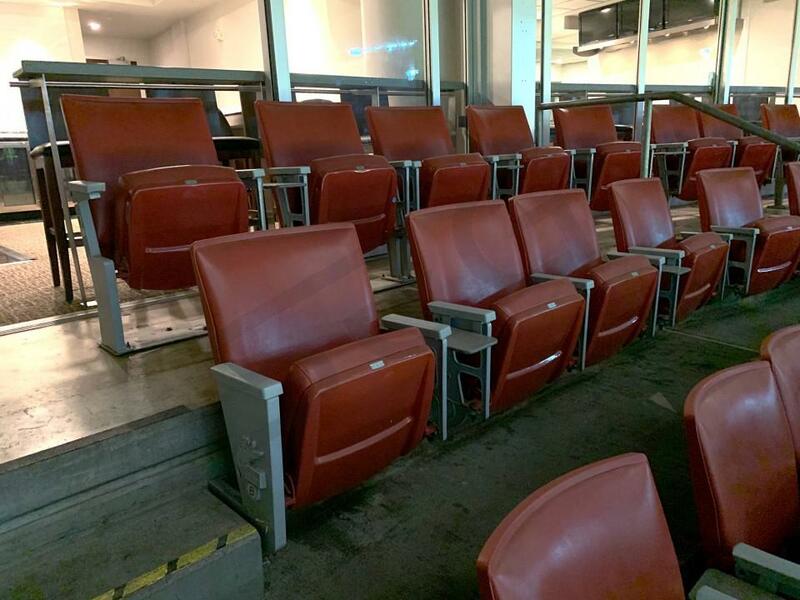 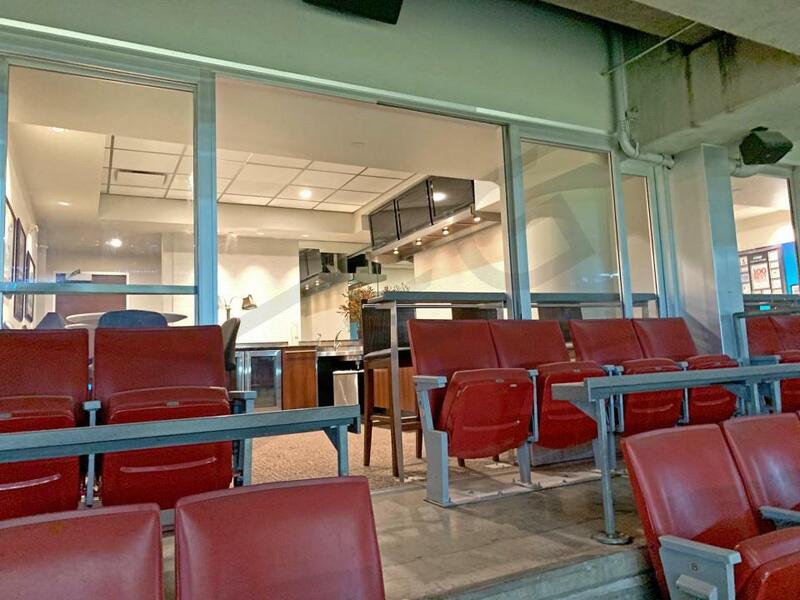 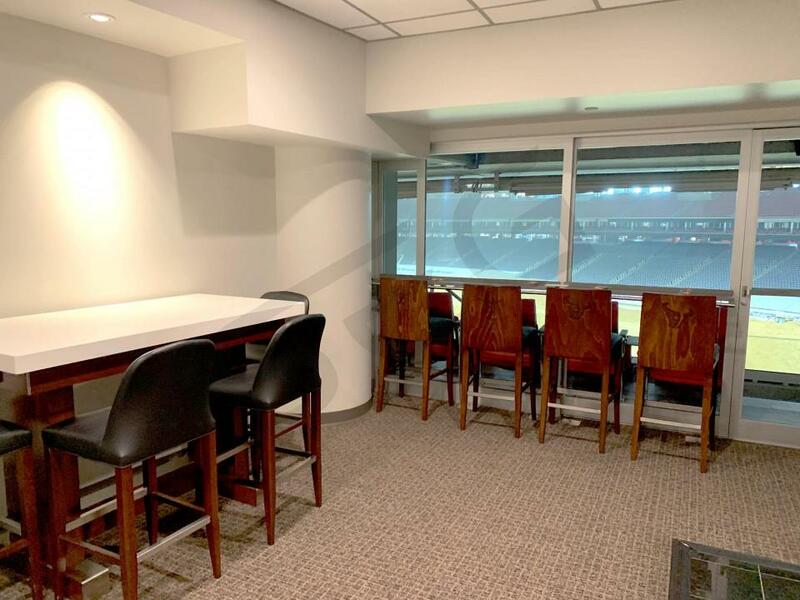 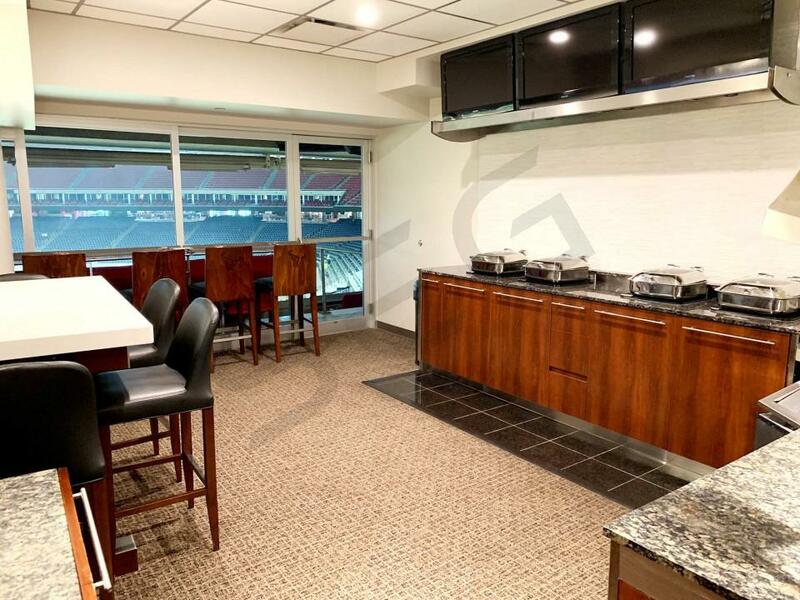 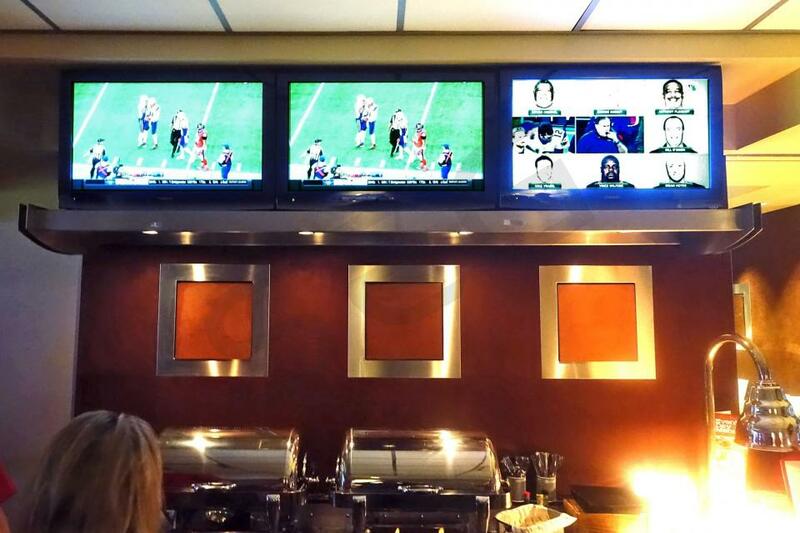 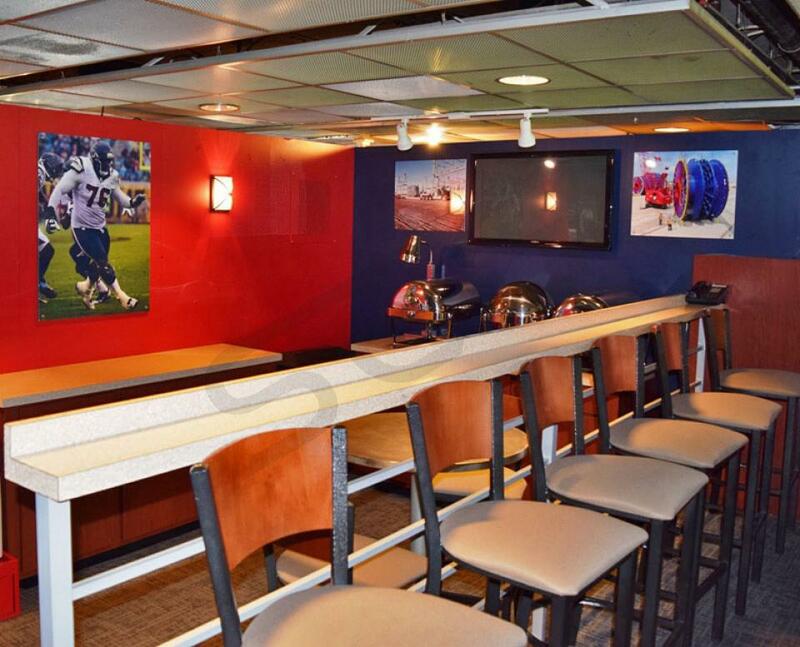 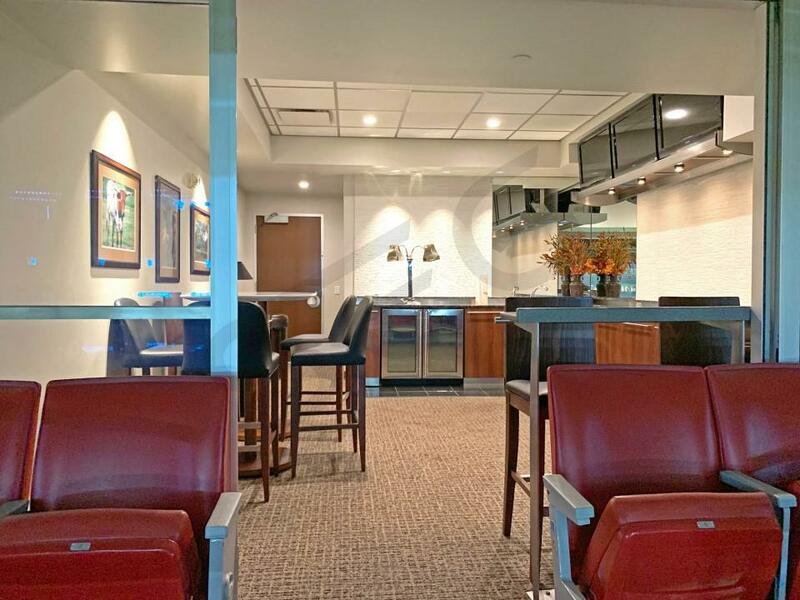 Only a few lucky fans will get to watch the Longhorns vs. Tigers from a private luxury suite. 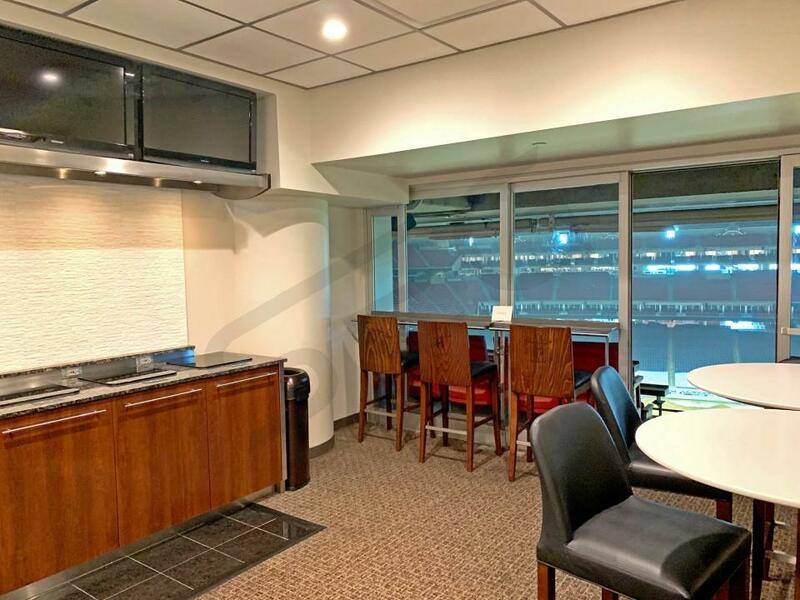 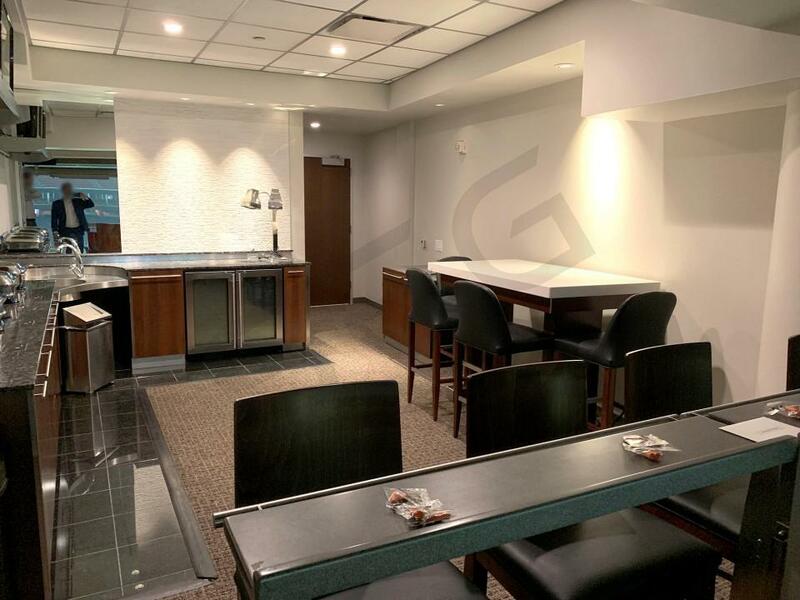 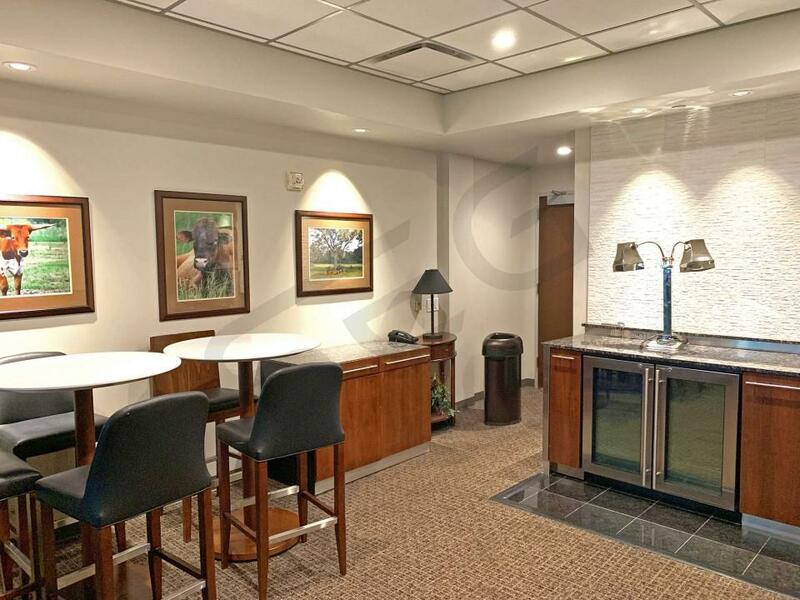 Texas Bowl suites feature HDTVs, Wi-Fi, upscale furnishing, premium in-suite catering options, a dedicated suite attendant and interior/exterior seating. 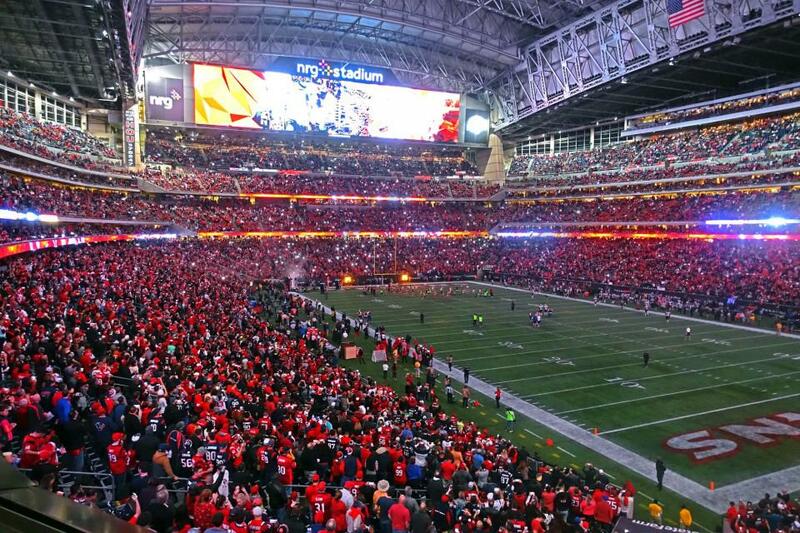 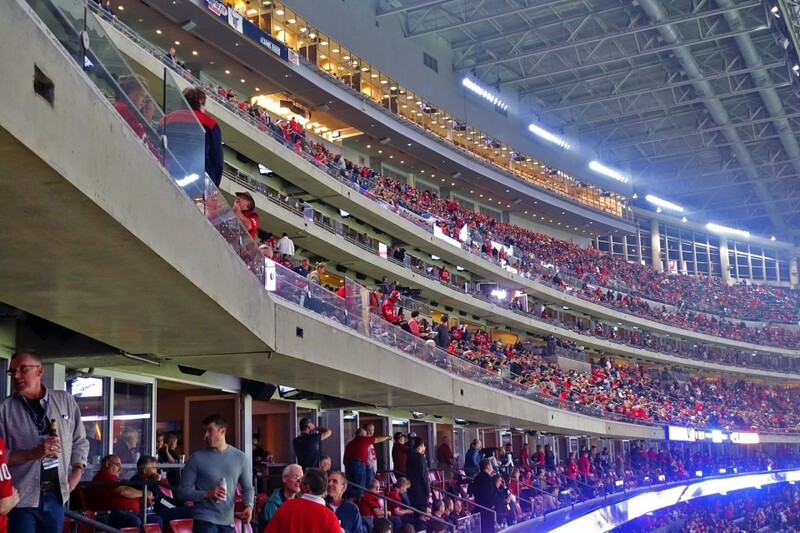 Your VIP experience will include private entry into NRG Stadium and exclusive access to the VIP clubs inside. 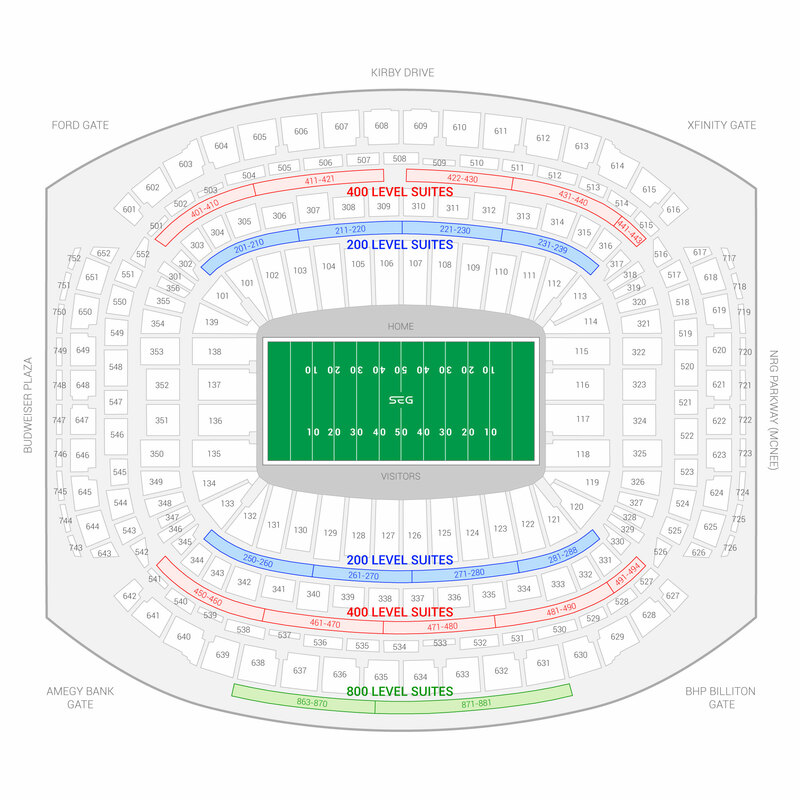 The seating chart below shows where the Academy Sports and Outdoors Texas Bowl suites at NRG Stadium are located.